"Last month was the hottest May in terms of global surface temperature in a historical record that extends back 130 years, according to NASA, and with an El Niño forecast for the end of the year, we could see more records fall." 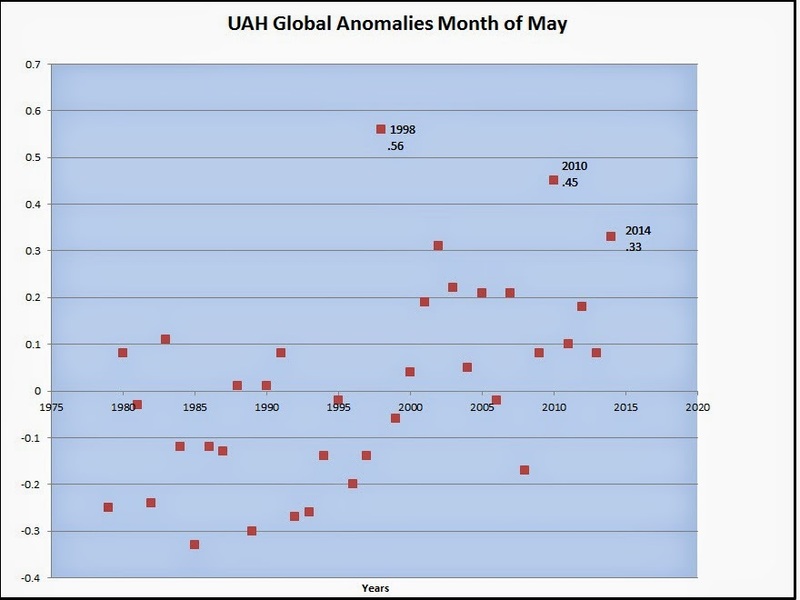 seems that it wasn't the hottest May at all with 1998 claiming the honour by a good margin. 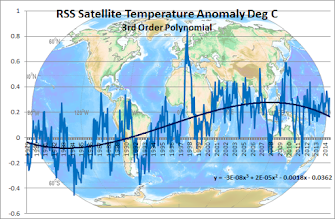 Of course the 1930 heat waves are not included in the satellite record and were probably higher still. 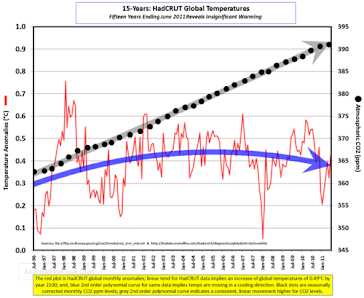 The NASA/NOAA temperature records are currently under scrutiny as it seems a substantial percentage of data readings are faked causing, of course, increased warming .